Reviews - Мотомир Вячеслава Шеянова | This work is licensed under a Creative Commons Attribution-NonCommercial-NoDerivatives 4.0 International License. “First of all, the collection is so valuable because of the working condition of the machines. Preservation of a rare motorcycle in working order is a constant effort that takes time and money. I think that such a collection should be 50% more expensive than “static”.  The cost of the Motorworld collection is even greater, because motorcycles on the move allow a full analysis and monitoring of the copies (functionality, wear, maintenance, fuel consumption, speed, handling, etc.). “Considering that a significant part of the Motorworld collection is made up of exclusive motorcycles – the only ones left in a limited edition, assembled in parts from all parts of the world – now nobody in the world will say how much it costs, even if you know the price of the motorcyle when it was released. Legendary car B3 Bugatti Royal brothers Schlump collectors bought for their museum in the 50’s for 5 thousand dollars, and today its estimated insurance value – more than 1 million euros. Vyacheslav Len. Russia. Restorer and collector of old timers. Owner of the restoration workshop “Collection cars”. Publisher of the magazine about oldtimers Rolling Wheels. Organizer of the annual international gathering of military equipment “Motors of War”.